The film, LIGHT OF LOVE, was released on Vimeo tonight. If you were unable to watch at 7:00 p.m. Eastern, I would highly encourage you to view it as soon as possible. It was a very moving film. 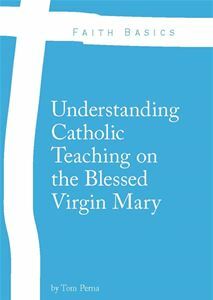 It shows the beauty and the holiness of the great religious orders within the Catholic Church. This film needs to be shown in every catholic junior high and high school theology classroom, every catholic youth ministry program, and at every university catholic center in the United States and across the Catholic world. If you know people that serve in these areas, get this film to them today! Please help promote the Imagine Sisters Movement from this day forward. 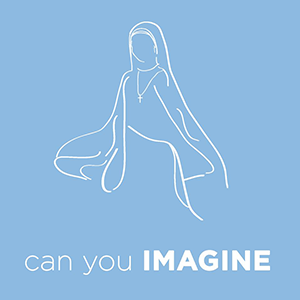 Along with the priests that will come from Pope Francis’ papacy, religious sisters, like the ones you will watch in this film, will bring the New Evangelization into the 21st century. Our Lady, Mother of God and Saint Therese of Lisieux..Pray for Us!